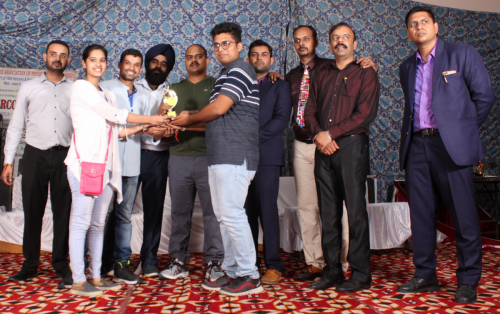 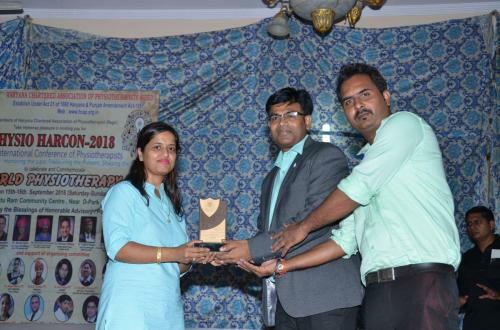 Students and faculty of Physiotherapy, SGT University rocked it once again in a 2-day Physiotherapy Conference, PHYSIO HARCON, at Rohtak (15th and 16th September 2018). While Dr Sheetal Kalra delivered a keynote lecture on Women Health and Physiotherapy, Dr Sonia Pawaria presented a scientific paper in the Conference which was well appreciated by all. 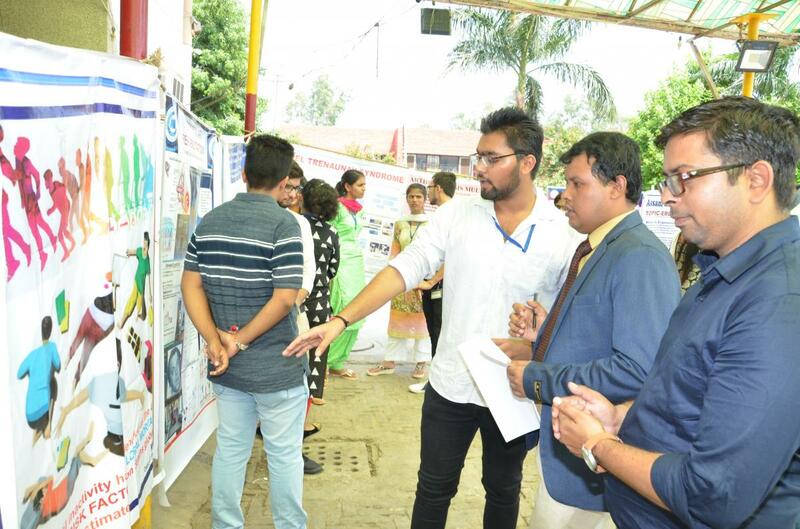 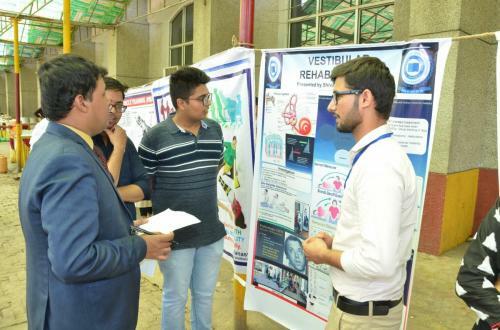 Students from around 10 colleges from all across India participated in the conference. 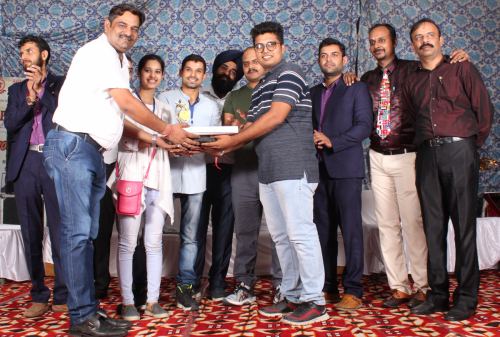 SGT University made its presence felt by bagging almost all the prizes in different categories. 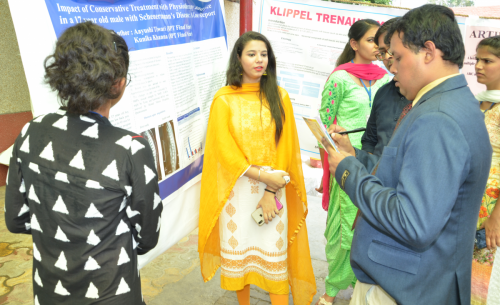 Shivangi, MPT student bagged 1ST PRIZE IN Junior category paper presentation, Pulkita and Prerna of BPT 4TH year got 1st prize in poster and rangoli competition, Shivam and Prince of BPT3rd year got 2nd prize in poster competition, Kunika and Aayushi of BPT 4th year got 3RD prize in poster competition, Team comprising of Hemant, Rishika, Shivam, Apoorva got 1st prize in quiz competition and another team of Kunika, Aayushi, Prince and Kiran got 3rd prize in quiz competition. 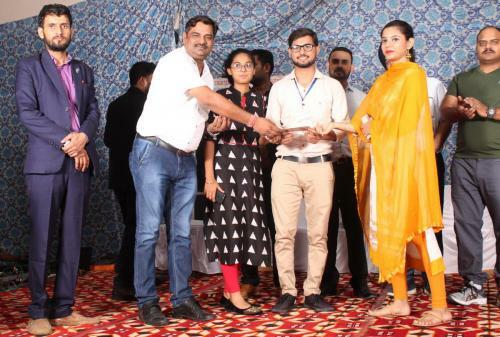 Students also participated in the cultural programme in which group dance was awarded the 3rd prize.